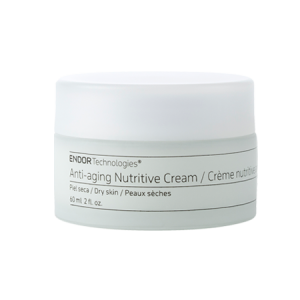 Anti-aging Eye Contour Cream visibly reduces the appearance and signs of aging such as fatigue, wrinkles, dark circles and laxity. 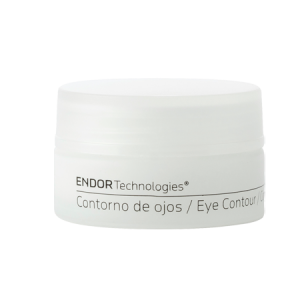 Specially formulated for all skin types and for use around the sensitive eye area, the patented Endor eye contourreduces the appearance of wrinkles, visibly improves skin firmness, texture, brightness and moisturization. 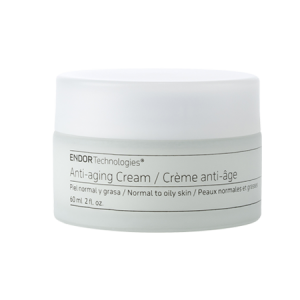 Endor patented gold nanoparticle with hyaluronic acid technology, clinically proven to enhance the skin’s natural ability to produce hyaluronic acid, collagen and elastin. 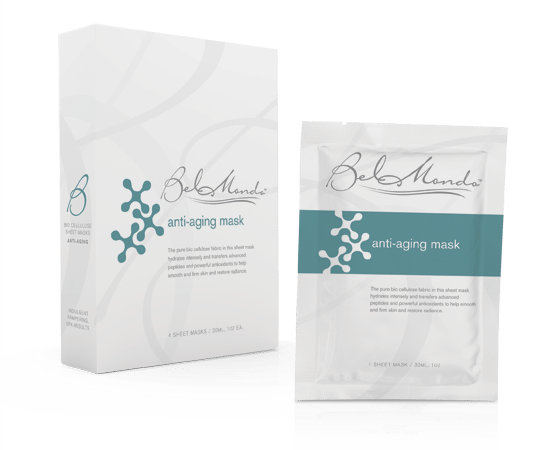 Anti-aging tetrapeptide which helps to reduce the appearance of dark circles, while helping to increase skin firmness and moisturization. 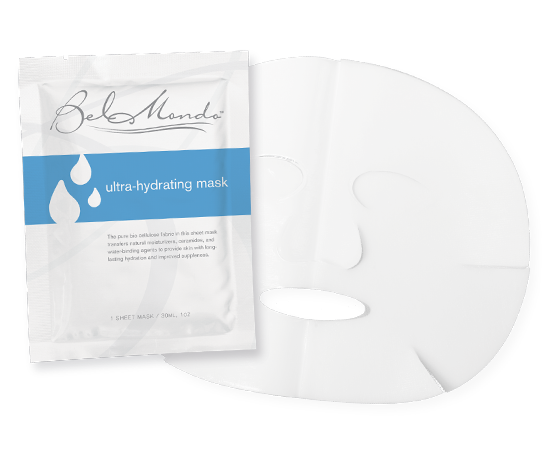 Vitamine B5: Contains moisture-retaining properties and helps to recover and renovate the skin tissues. Use once a day following the instructions shown below. Volum: 15 ml/ 0,5 fl.oz. 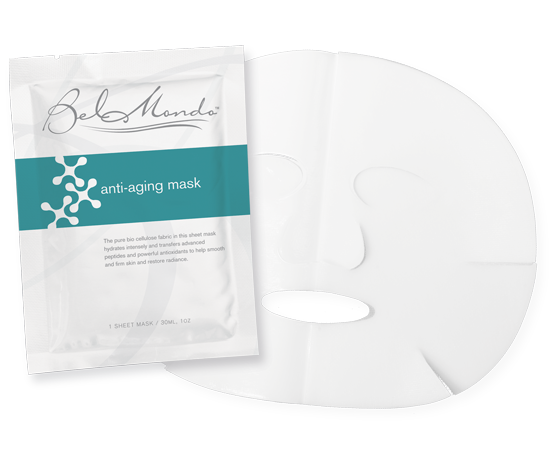 Eye contour shows an outstanding efficacity to improve the appearance of the aging signs in the area of the eye contour like wrinkles, under eye puffiness and dark circles. 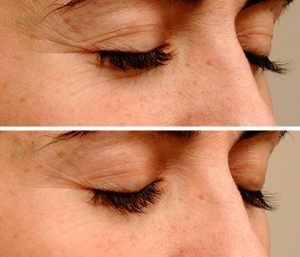 Effect of the gold and hyaluronic acid nanoparticle on the eye contour after 28 days of treatment. 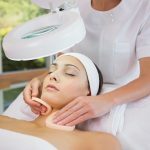 There is a visible reduction in the appearance of wrinkles in the treated area. 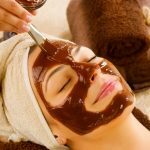 Apply the product once daily, with a light massage in the areas near the eyes: cheekbones, under eye area and the rest of the contour until it’s completely absorbed.